Had no issues initiating keyboard input in v1.2.2.0. 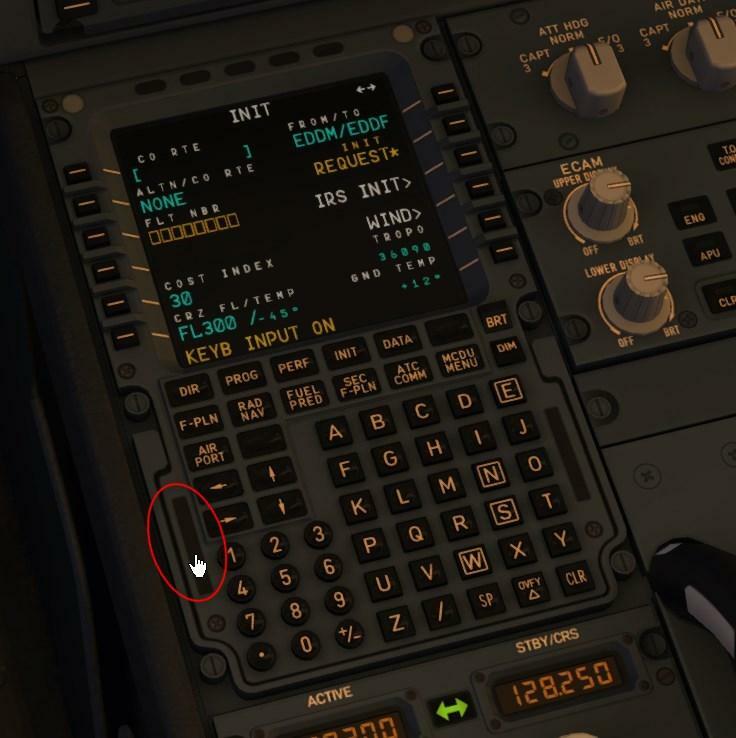 In v1.2.2.1, however, keyboard input does not initially work after clicking the hot spot on the 3D or 2D FMS. Same happens bringing the 2D window up with shift-2. I've noticed it does start working after entering some data with the mouse. Today manual input mode worked fine - still v1.2.2.1. Disregard unless someone else reports the problem, too. Probably a long-shot, but you might check this out. It could be that your keyboard was simply taking a bit of time to wake up. I read somewhere a while back that Bluetooth wireless keyboards can take a few seconds to reconnect, especially if not used for more than 5-10 minutes or so. For USB keyboards, and for that matter any other USB peripheral you use in the sim, make sure the Power Management tab in the context menu for that device or the hub it's plugged into has the "Allow the compute to turn off this device to save power" cleared as in the screenshot. I found it preferable to simply clear all of them that have a power tab rather than figure which one is which. My keyboard is wired in, not wireless. Still have the problem, but I have found if I enter anything - even just an "A" - from the FMC keyboard first, then turn on computer keyboard input, keyboard input works fine. 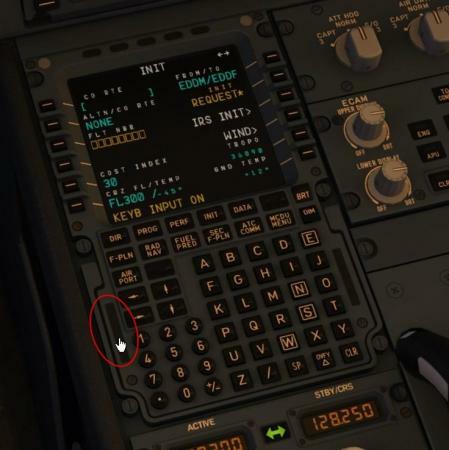 However, once the first data entered from computer keyboard input is posted in the FMC, the previous data entered from the FMC keypad is erased.